Home -All News Flagstaff Police officials identify female suspect wanted for damaging commercial property downtown. 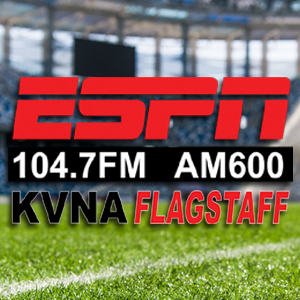 Flagstaff Police officials identify female suspect wanted for damaging commercial property downtown. 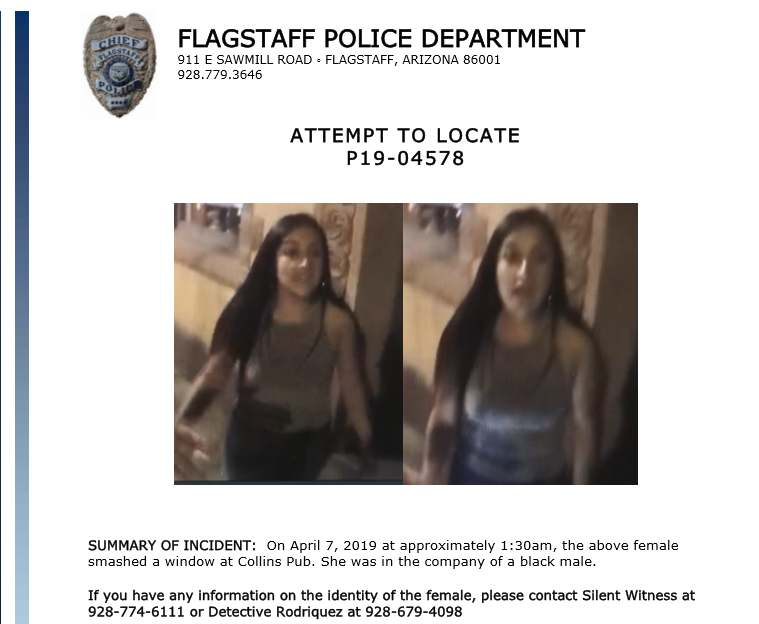 Flagstaff Police officials say they have identified the female suspect wanted for damaging Collin’s Irish Pub on North Leroux Street in downtown Flagstaff early Sunday morning. 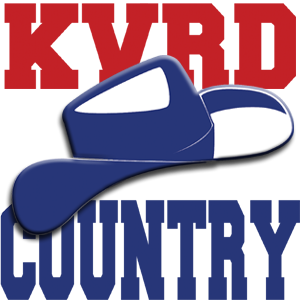 Images of the suspect were captured by surveillance footage. They say the woman was taken into custody thanks to the community providing tips and information that led to her identification. This case is still under investigation and her name has not yet been released. Prescott Fire has a busy morning.